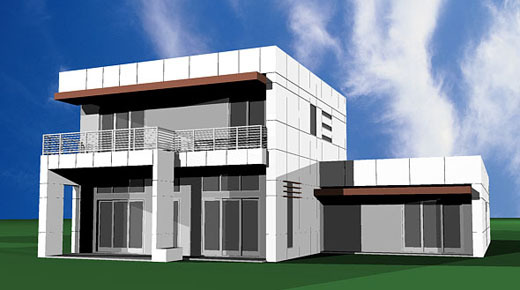 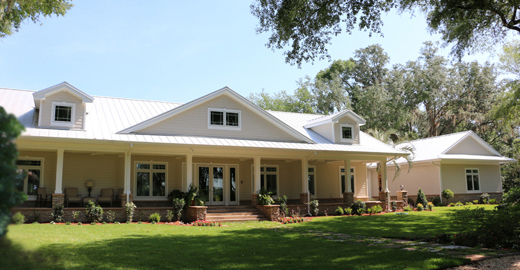 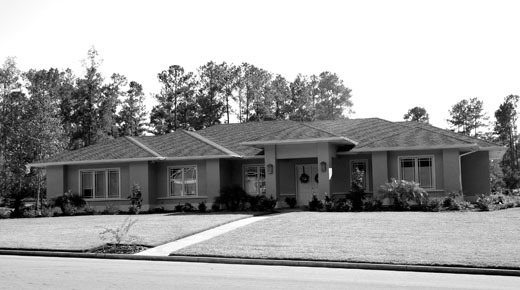 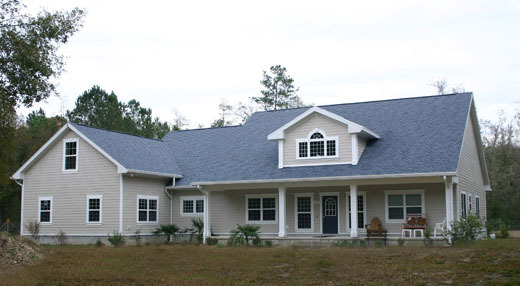 Warren E. Barry is a Licensed Florida Architect providing Architctural design and drafting servcies to the Jasper, Florida area. 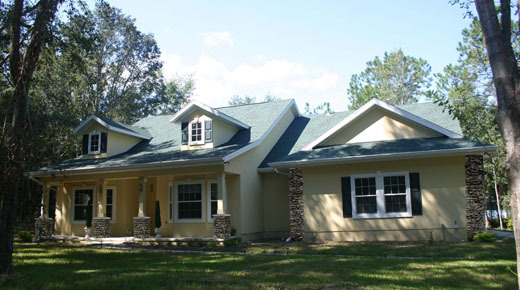 Warren specializes in providing quality oriented Architectural Services and Home Design Services for new homes of all sizes and budgets. 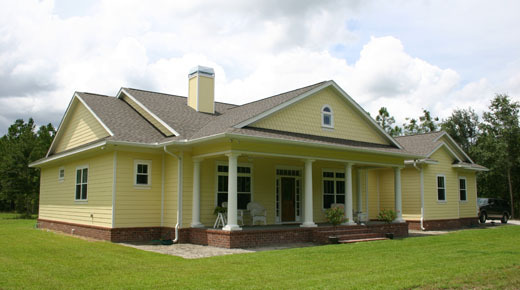 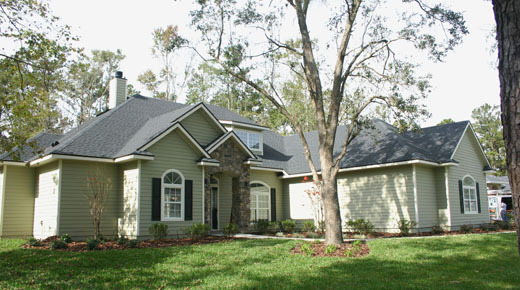 Warren also offers quality oriented services for home additions, home renovations, and light commercial projects as well. 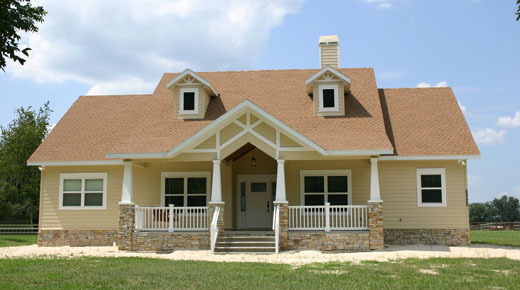 Offering a variety of service levels for residential projects, one of Warren’s service levels is sure to meet your needs no matter how big or small your project and budget may be. 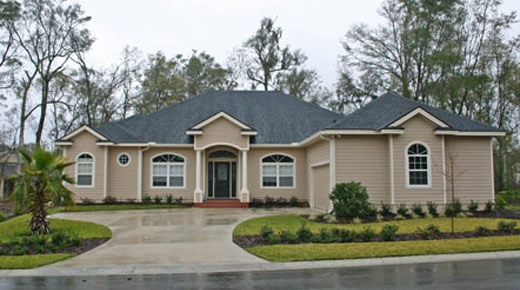 Residential project types that Warren’s services are utilized for include new custom homes, new semi-custom homes, large homes, small homes, accessible homes, ADA compliant homes, aging-in-place homes, retirement homes, green homes, energy efficient homes, starter homes, home additions, home renovations, and light commercial.